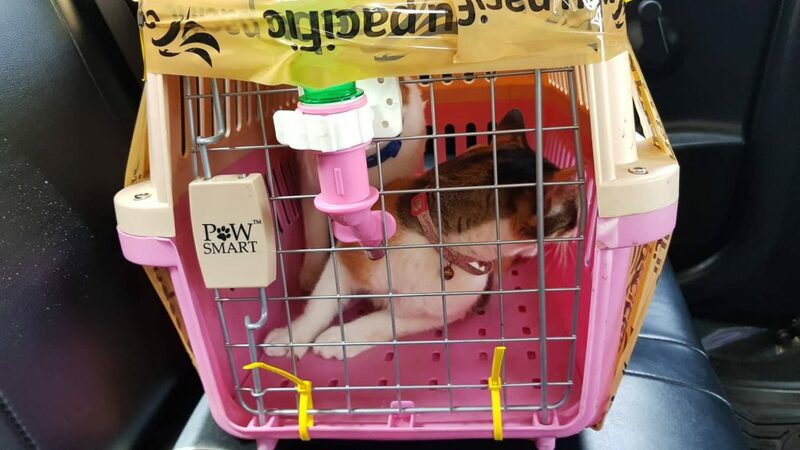 The last time I did a pet transport in the Philippines, from Manila to Cagayan de Oro was, I think, last 2011. I had to transport two kittens and they fit perfectly on a single cage. However, I will be transporting two adult cats this time. 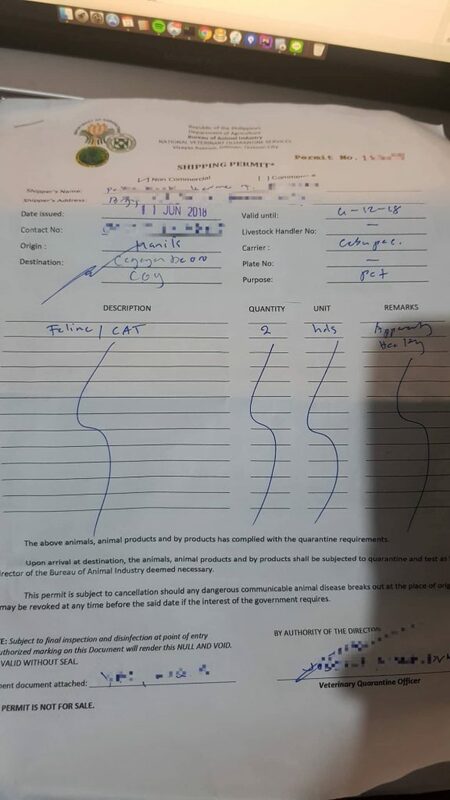 There’s not much information at the Bureau of Animal Industry (BAI) website on the process and the necessary documents needed, so allow me to list them down for you. If you have been doing research beforehand, you might have read about an article by PAWS. So here’s what I did. First, your pets must have been vaccinated with Anti-Rabies at least 14 days before the travel date. Meaning, you cannot rush things. Have them vaccinated at least a month before you leave. 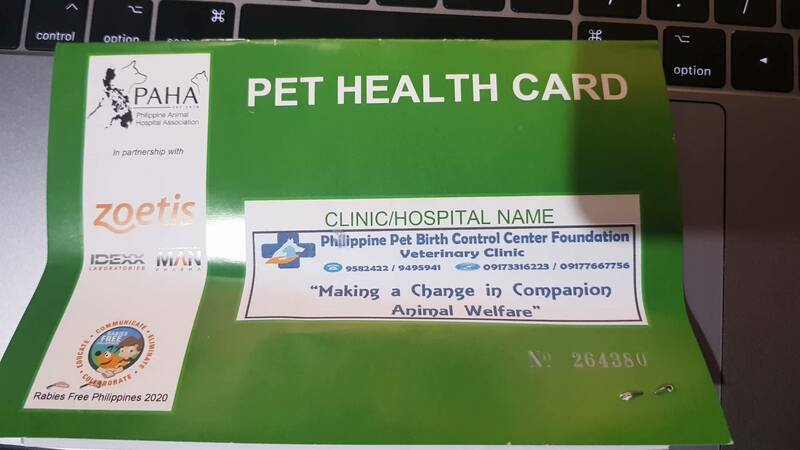 Request also for a Pet Health Card or Record Book if it’s the first time that your pets have been vaccinated. Second, you will need a Health Certificate from a veterinarian. The validity of the Health Certificate is just 3 days. Other than that, the BAI officer might not sign your shipping permit. Third, you need a shipping permit from BAI. The requirements are the Health Card and Health Certificate. And lastly, you can ship the cats together with you or you can avail the services of FurExpress. 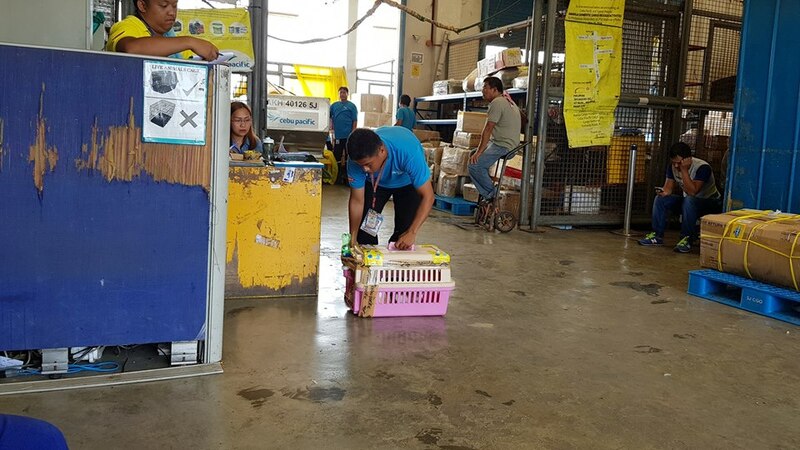 Trust me, they take good care of your pets and they take care of everything, all in a single day processing! 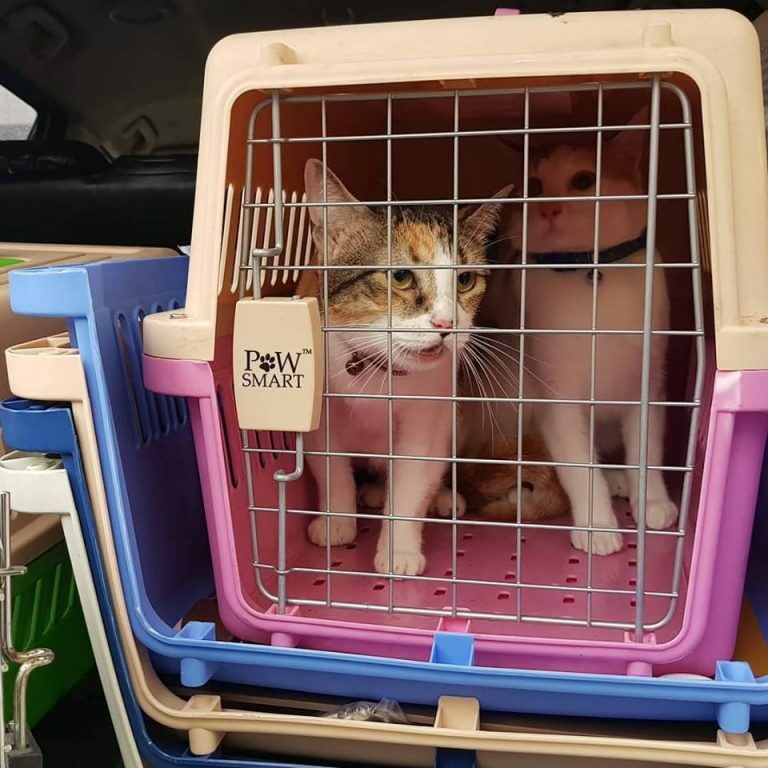 All you need to do is pick your pets at the cargo area of the airport destination. What I did in my case was I had my pets vaccinated and micro-chipped a month before. FurExpress picked-up my pets around 1pm last Saturday, and they arrived 6am the following day. You will received either a call or sms from the CebPac Cargo Office and ask you to bring a valid ID. 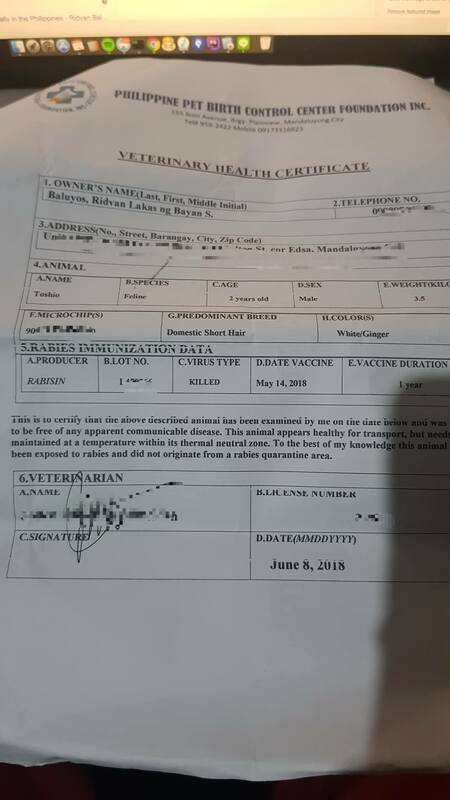 Health Certificate signed by the vet, and 3 days validity. Shipping Permit from BAI, requirements are #1 and #2.